Horstman House Lodge - Whistler, B.C. Well located lodge in Whistler Upper Village. Perfect for families and corporate groups! The Horstman House is a luxury boutique condominium hotel located right on Blackcomb Mountain. This intimate lodge has 51 suites. A stay at Whistler's Horstman House is truly a special vacation. 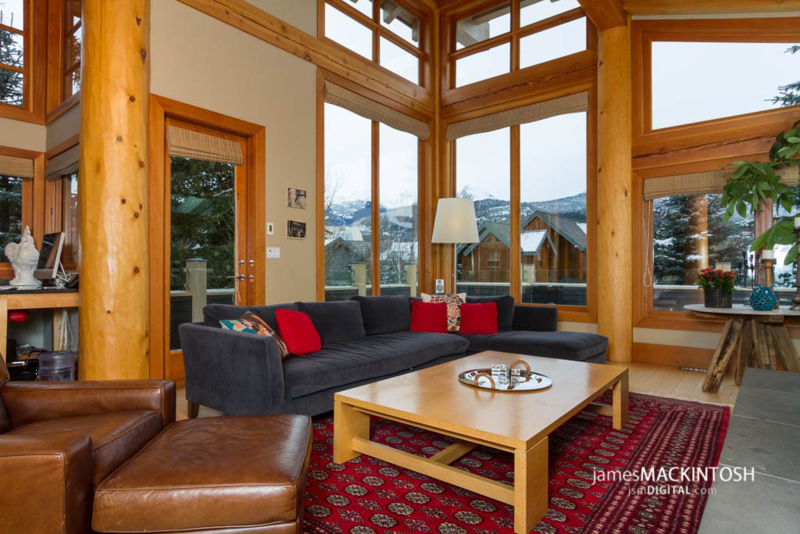 This townhouse property is near the base of Blackcomb Mountain and Whistler's Upper Village. Horstman House Lodge offers easy access to both the Upper and Main Whistler Villages as well as stunning views of the valley and mountains. The Horstman House lodge is on the free local shuttle bus route and walking distance to Lost Lake and the Chateau Whistler Golf Course. Each unit features a spacious living area with balcony, fully equipped kitchen, gas fireplace, washer and dryer, TV, stereo and VCR. All units are non smoking. This luxurious lodge has plenty of on site amenities, including a heated outdoor pool, hot tub, fitness facility, game room, concierge and bike storage.